We can thank young Chester Greenwood, the 15 year old boy who invented the ear-muffler in 1873 to keep our ears warm on those cold, blustery days. 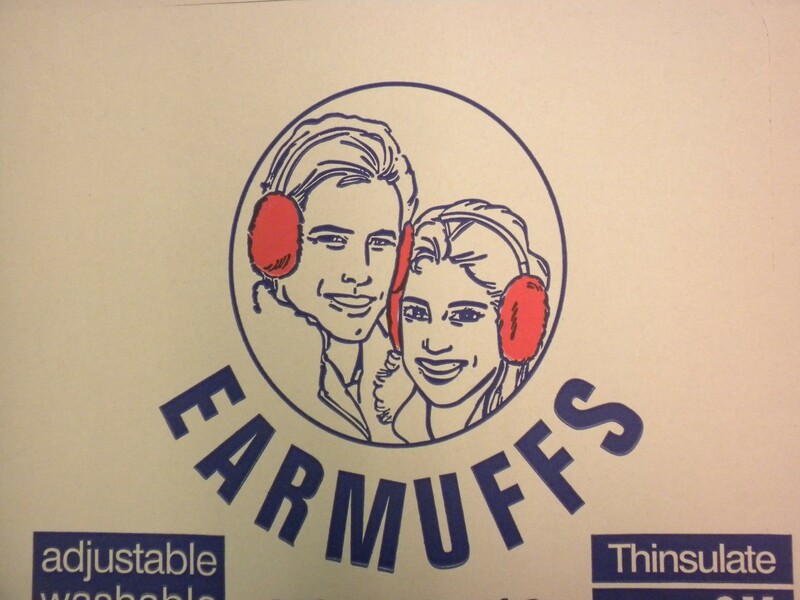 Our banded adjustable ear muffs will not flatten down your hair like headbands do. The 3M Thinsulate insulation keeps your ears toasty and warm.